The Beatles 50 Years Ago Today: April 5, 1967. Beatles Radio: The Beatles, Solos, Covers, Birthdays, News The Fab 4 and More! Asher was touring with the Old Vic theatre company in a production of William Shakespeare's Romeo And Juliet. McCartney had flown to America on April 3, 1967 with Mal Evans. 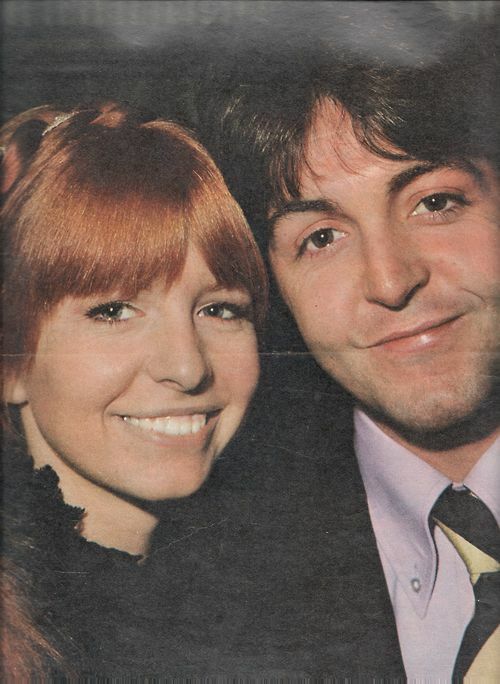 In the evening McCartney and Asher were reunited, and Rosenthal drove them to a hotel where a birthday party was held for her. The party had been organized by the Old Vic.